Lucy Newman and Bob Dixon have been feature artists at the space for many years. This is the first time they have curated a show during the incredible ArtWave Festival in East Sussex. 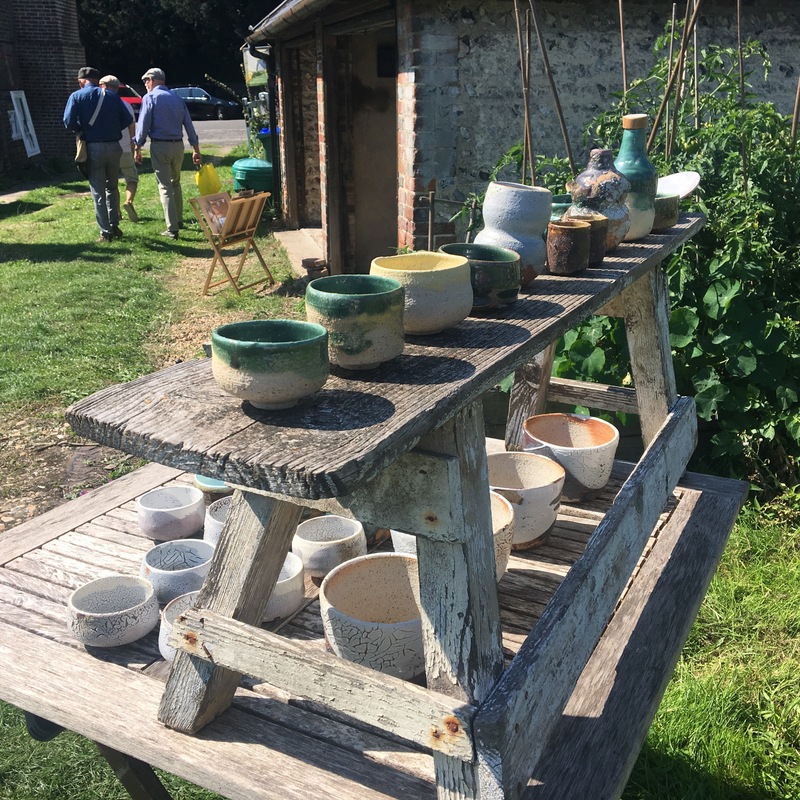 Tim Copsey will be taking his latest pottery work to show.